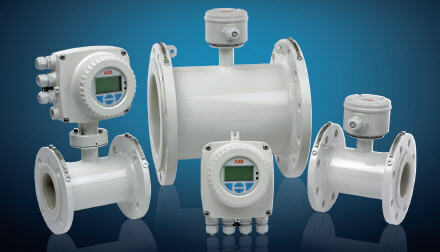 The Electromagnetic Flowmeter WaterMaster V is the ultimate solution for flow measurement and management in sectors as diverse as water, waste water, sewage and effluent. The Electromagnetic Flowmeter WaterMaster V is the ultimate solution for flow measurement and management in sectors as diverse as water, waste water, sewage and effluent. Its performance adheres to the most stringent global industry standards and is certified to key international approvals. Proven in the toughest applications, WaterMaster’s rugged, robust and buriable sensors eliminate the need of expensive meter chambers. Thereby, it provides a long, productive and maintenance-free asset life. Take advantage of its innovative and versatile attributes to achieve interoperability within a wide range of asset management systems.